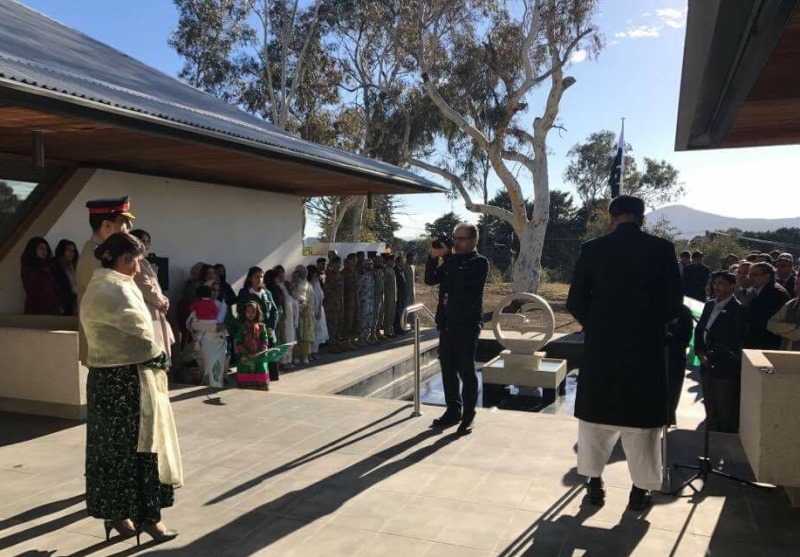 A dignified flag hoisting ceremony was held at the High commission for Pakistan, Canberra to mark the 70th Independence Day. 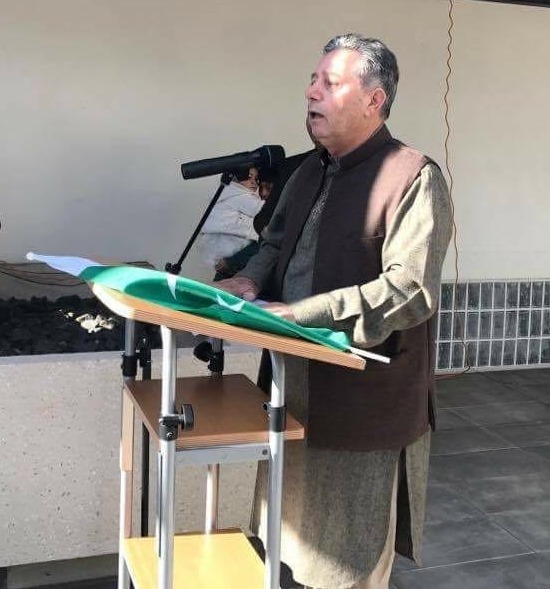 The ceremony commenced with recitation from the Holy Quran, followed by playing of national anthem. 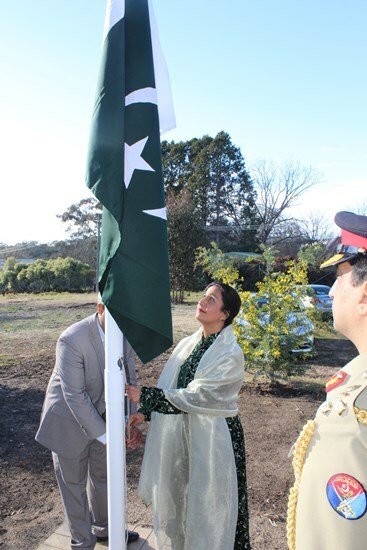 The flag was hoisted by the High Commissioner Naela Chohan. 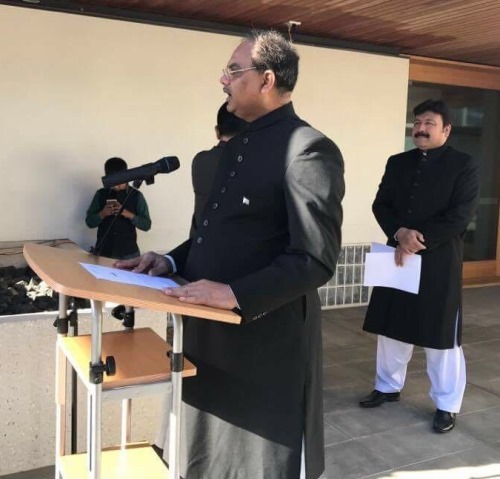 Messages of the President and the Prime Minister were read out and were also circulated to the participants for their perusal. 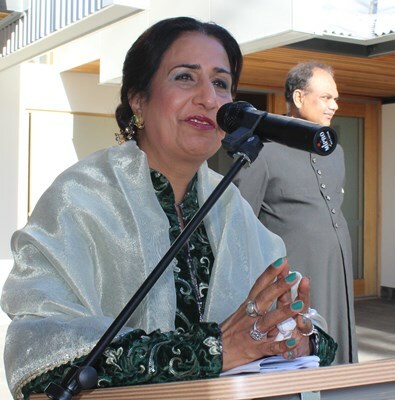 Speaking at the occasion, the High commissioner H.E Naela Chohan underscored Pakistan’s achievements including the rapid and extensive economic turnaround and successes in the fight against terrorism which have resulted in improved security situation. 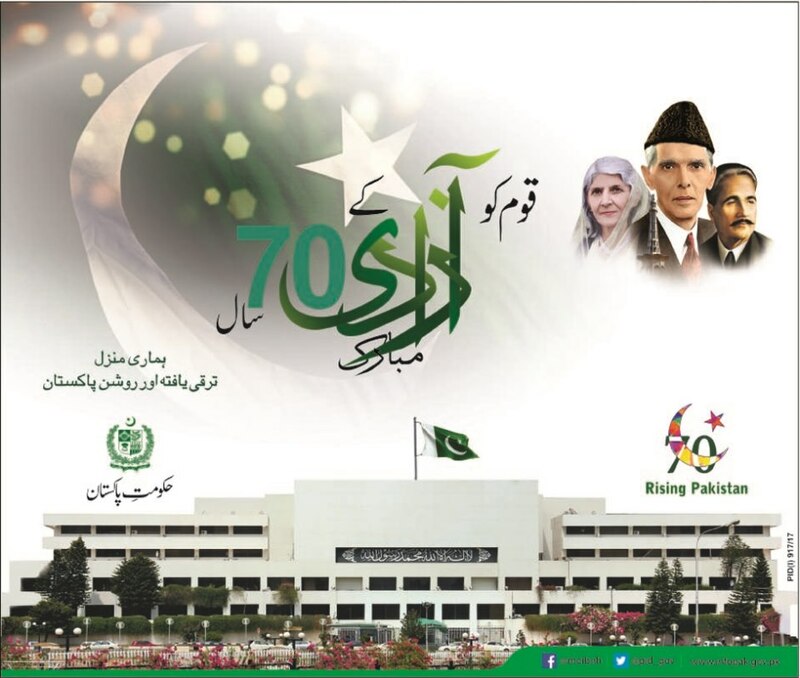 Continuing growth and reforms have strengthened Pakistan’s economy and boosted the investor’s confidence, providing a sound and reliable basis for enhanced trade and commerce. 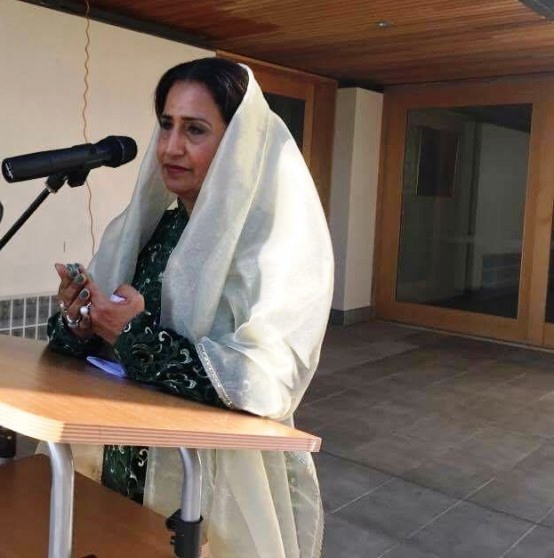 The High Commissioner Naela Chohan also highlighted the situation in Kashmir and called upon the international community to play its role in preventing the deteriorating human rights situation in the Indian occupied Jammu and Kashmir, which has serious implications for the regional peace and security. 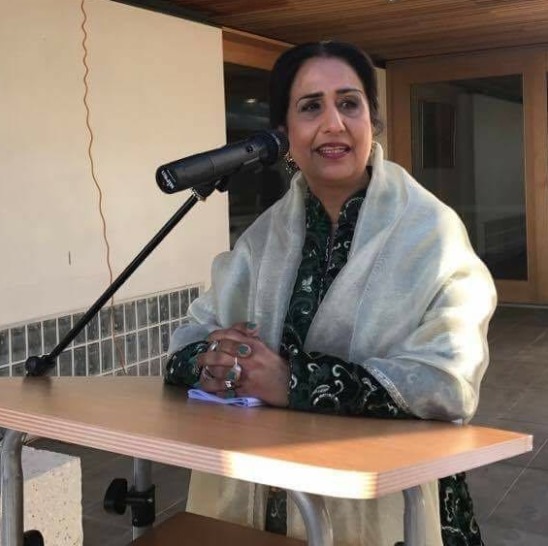 While appreciating the Pakistani community for its positive contribution to the development of Australia, she urged them to continue to play its role in acting as a bridge in fostering closer relations between the two friendly countries. 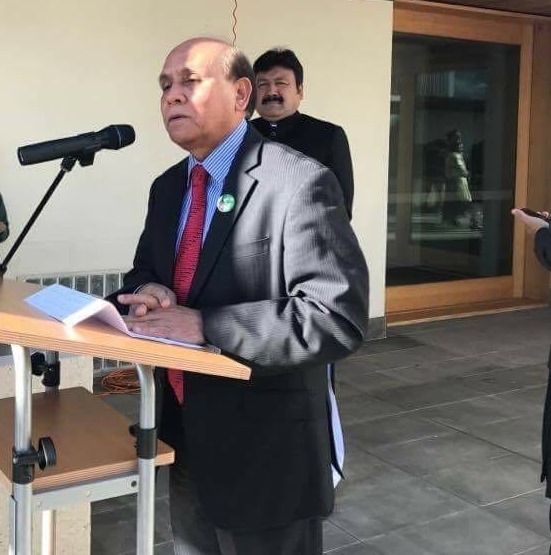 The High commissioner expressed satisfaction over the status of bilateral cooperation. 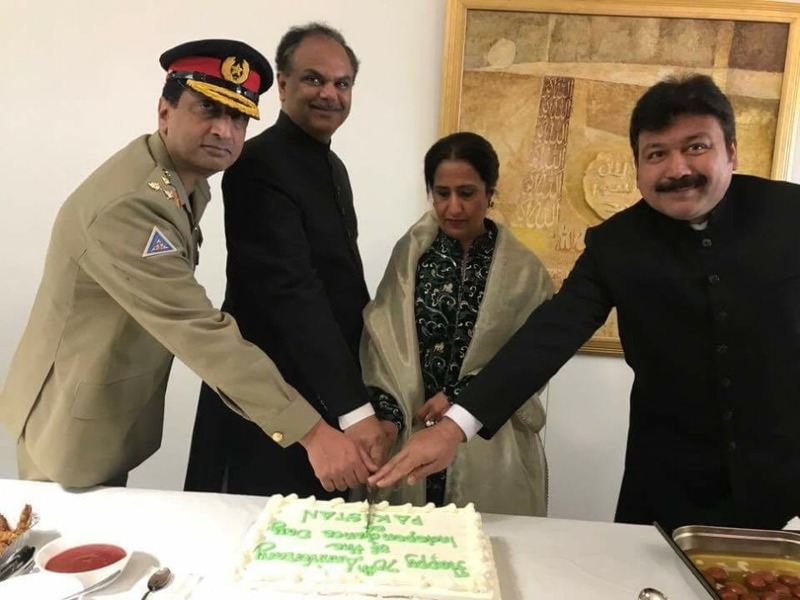 Special prayers for peace, progress and prosperity of Pakistan were offered. 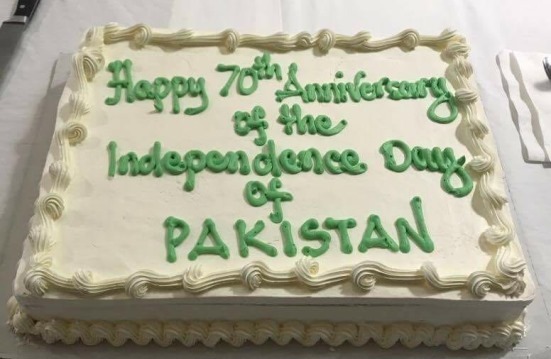 Tribute to beloved homeland was paid by the community members in reciting poetry and Milli Naghma. 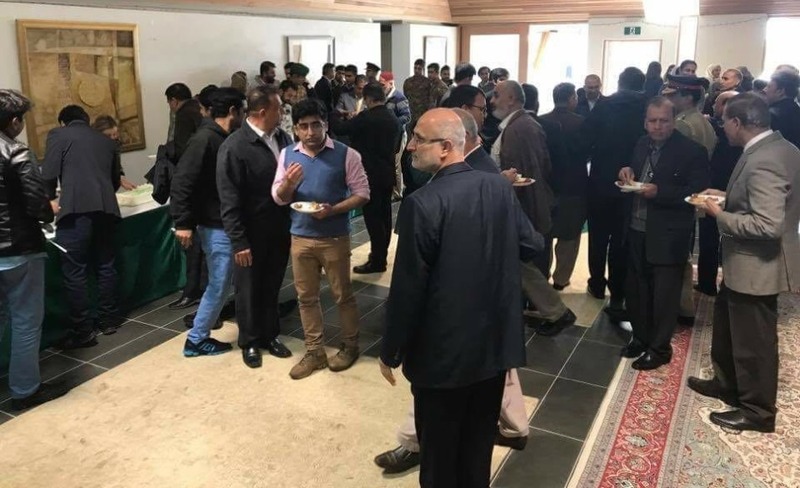 The community appreciated the improved services at the High Commission and professionalism of the officers. 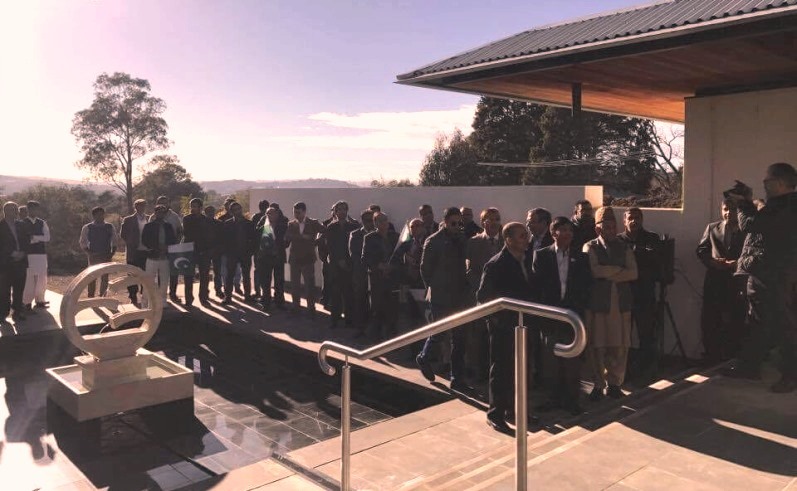 The event was very well attended by Australian parliamentarians, community members from Canberra, Sydney; and under training defence forces officers of Pakistan.